Labor activist Arsham Rezaei (Mahmoud) has been issued a total of 8.5 years in prison at a trial took place on March 15 without a lawyer and a prior notice. 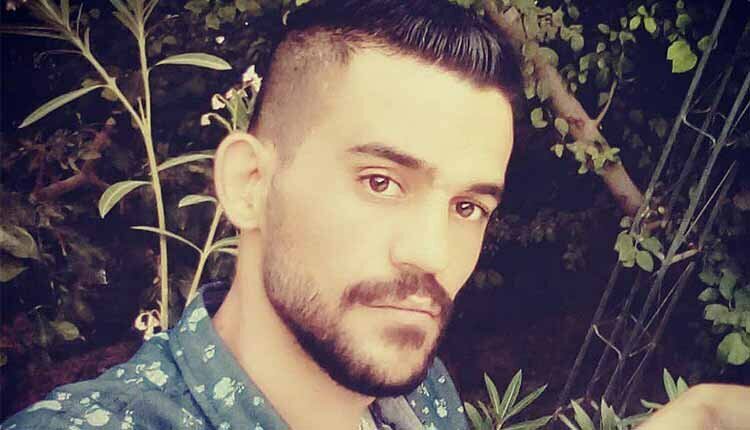 Arsham Rezaei was arrested alog his two friends on January 7, 2019, by agents of the Islamic Revolutionary Guard Corps’ Intelligence Organization in Tehran and taken to Evin Prison. On February 27, he was handed a summons in his cell to appear at Branch 28 of the Revolutionary Court that same day. Rezaei was sentenced without a lawyer during his trial. It is not clear whether he was denied the lawyer by the judge or could not obtain one in time given that he was denied prior notice of the trial. Keshvar Rezaei, the mother of Mr. Rezaei said that her son was arrested in January 2019 for participating in peaceful protest rallies, informing the public about the condition of political prisoners and meeting with their families. Two other labor activists, Majid Hosseini and Mohammad Hosseinzadeh, who were detained around the same time as Rezaei were released on bail. He was unable to post bail because his family had insufficient funds, his mother said.